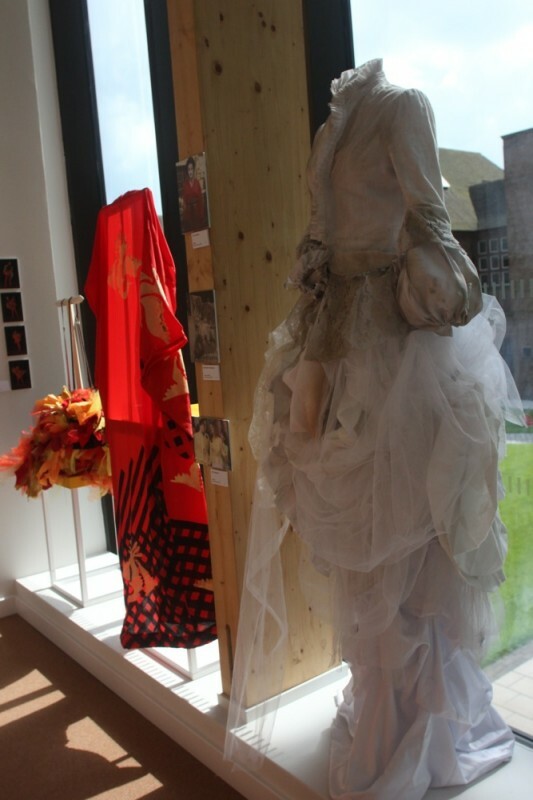 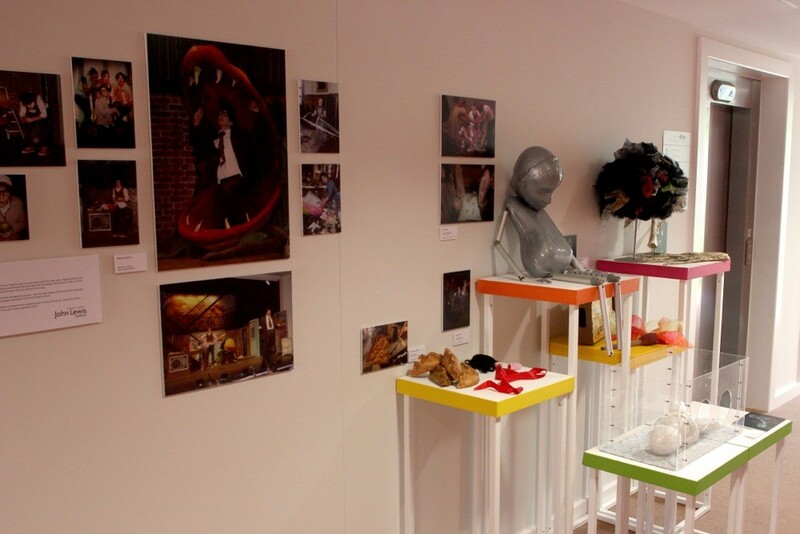 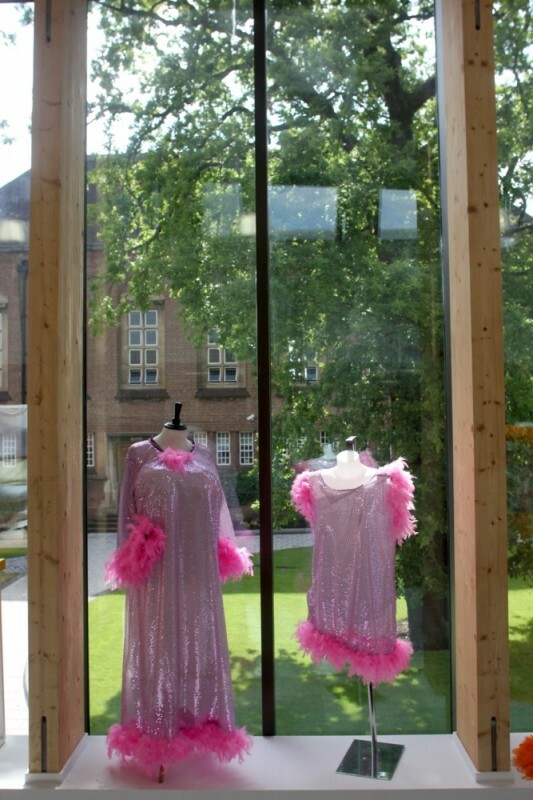 Some images from our drama exhibition which took place in the foyer areas of the arts centre. 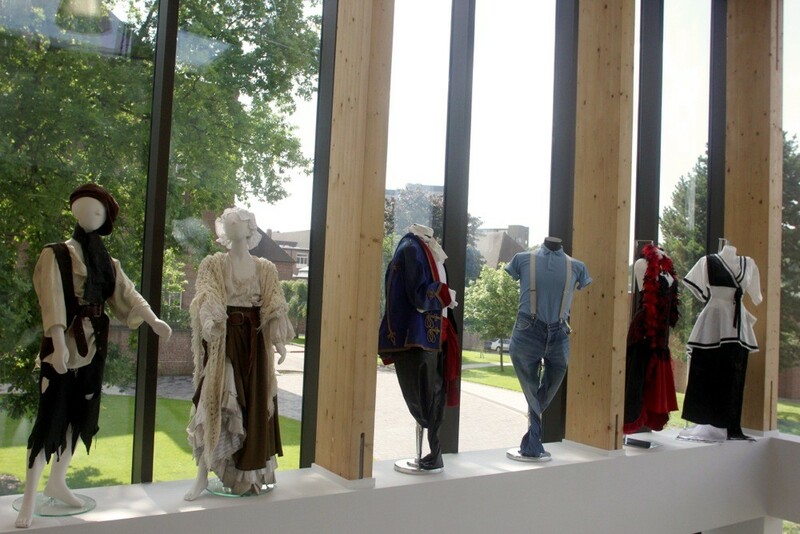 The exhibition was designed to celebrate and showcase the extraordinary work that goes on behind the scenes to make our shows successful. 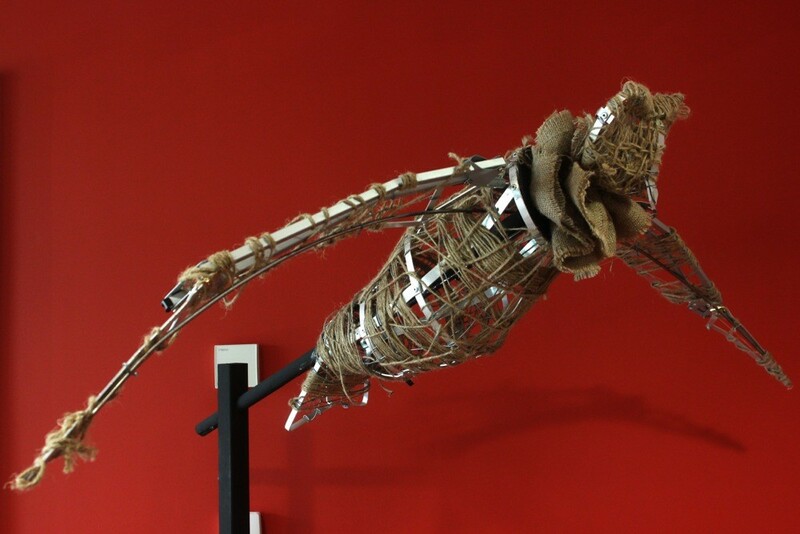 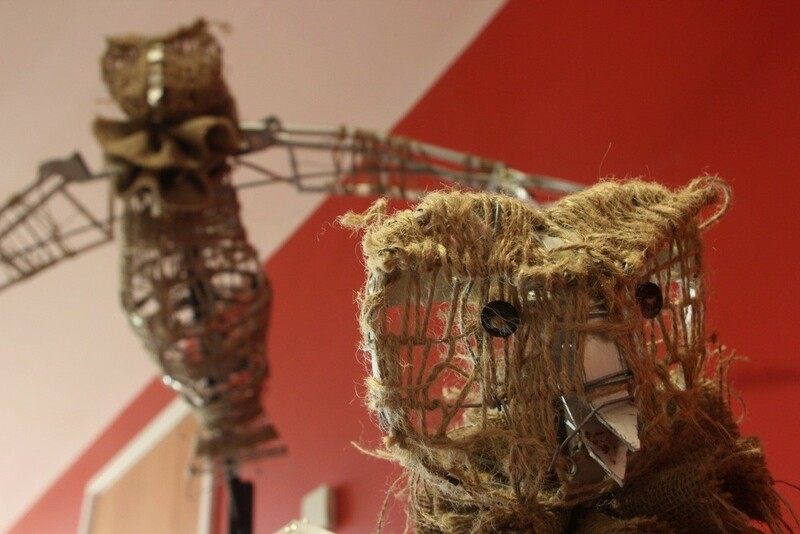 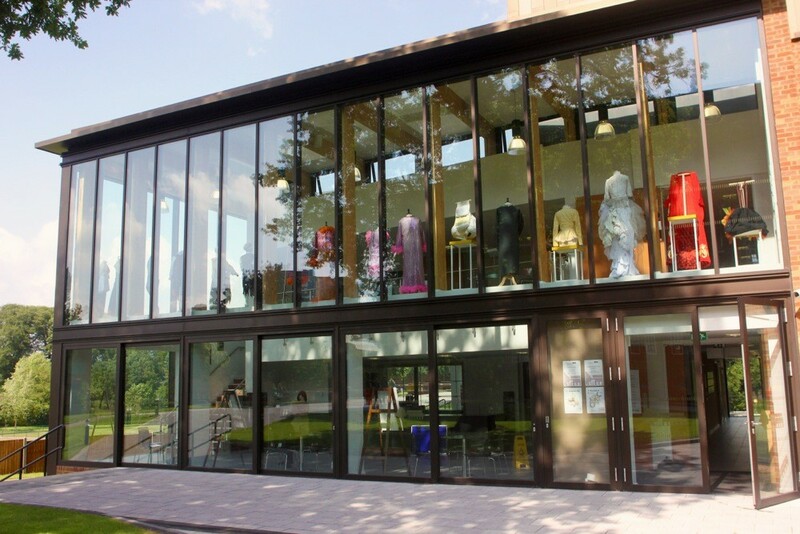 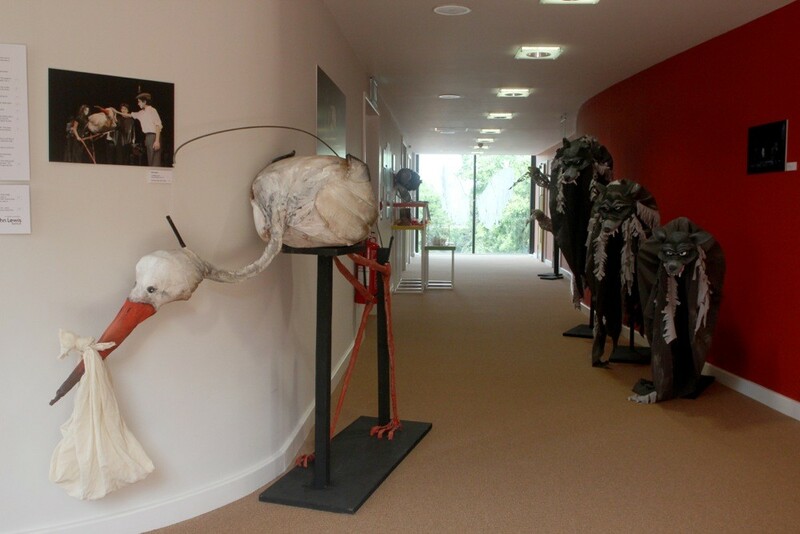 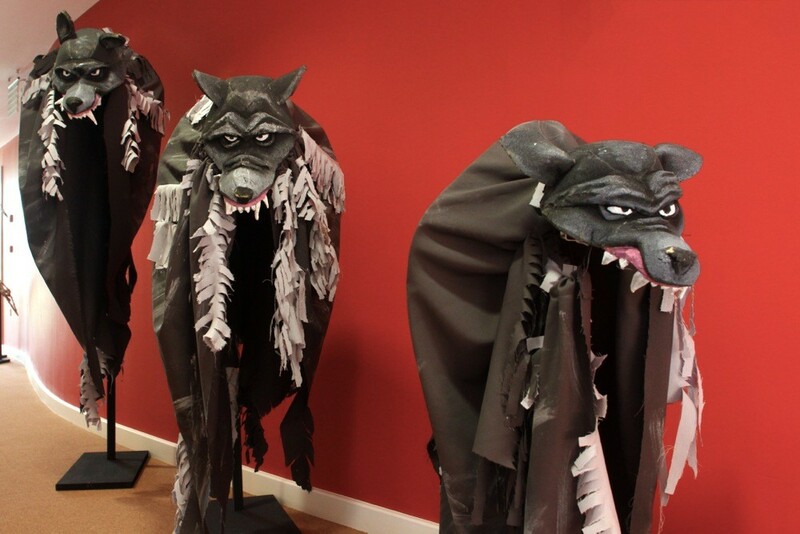 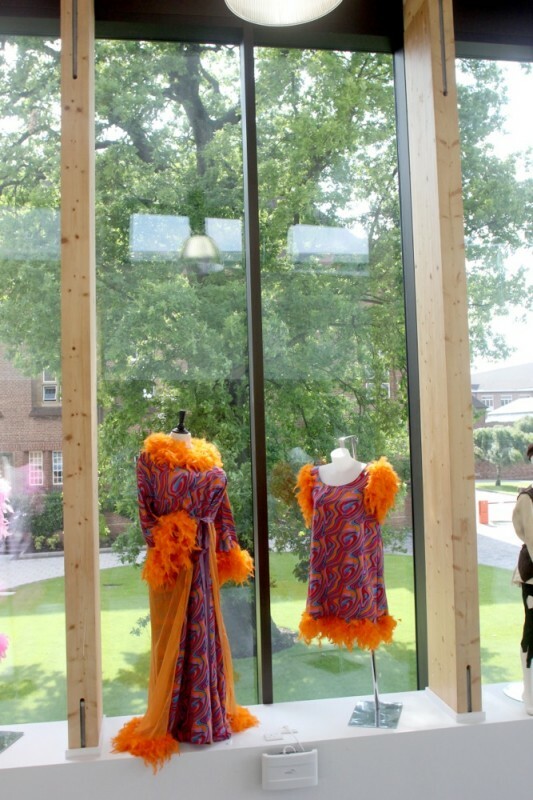 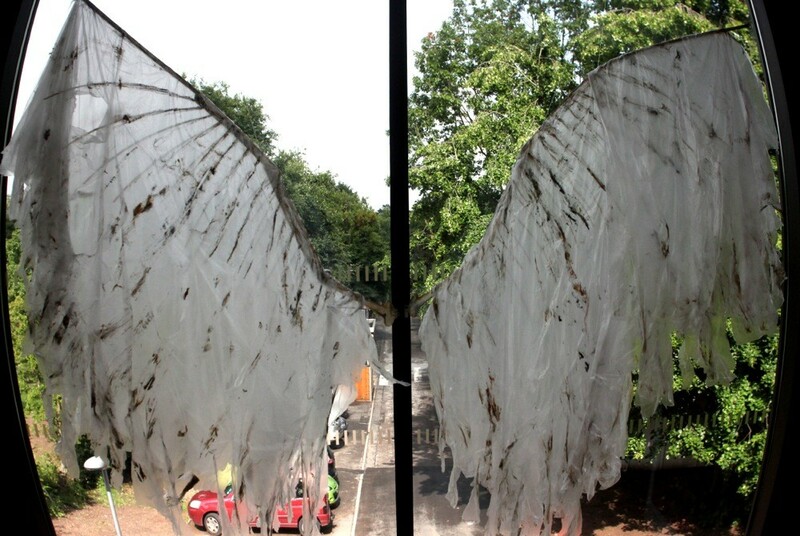 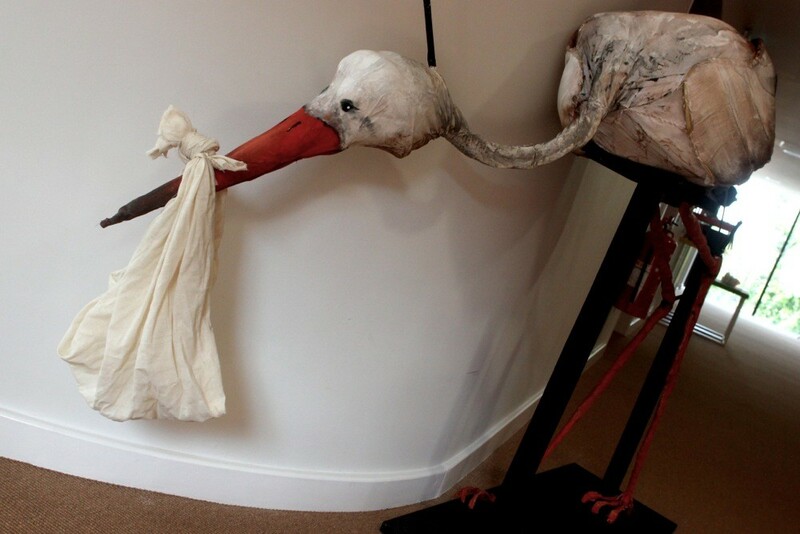 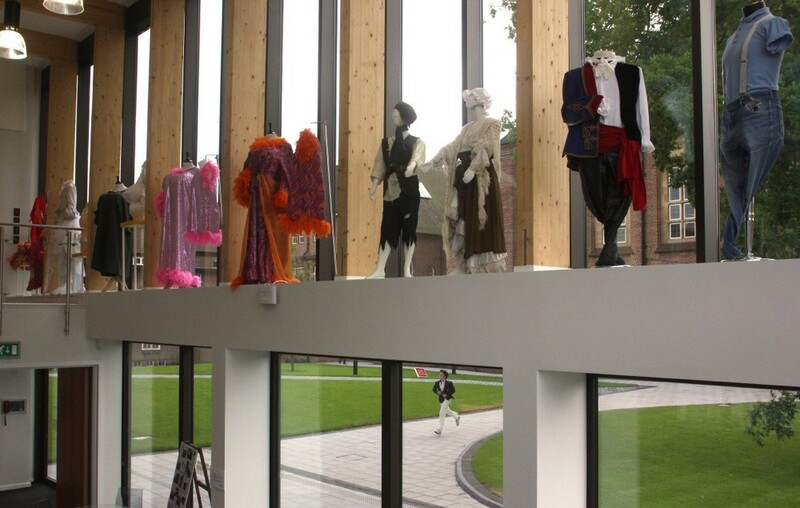 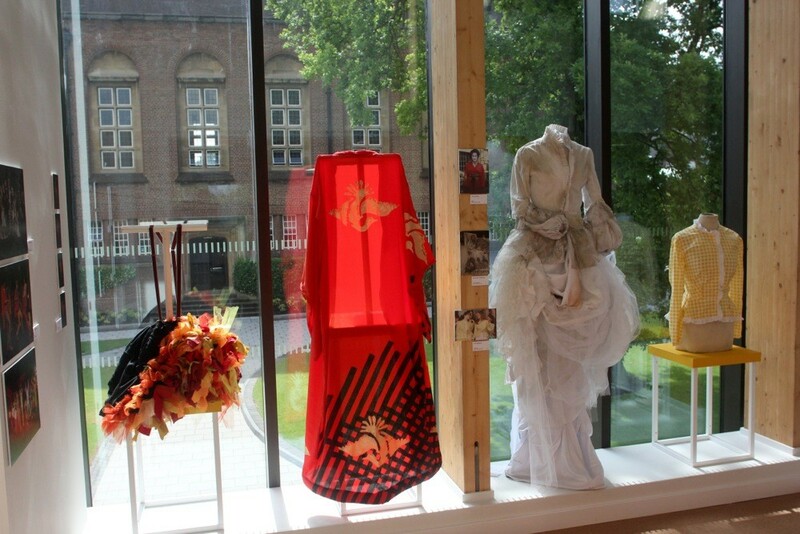 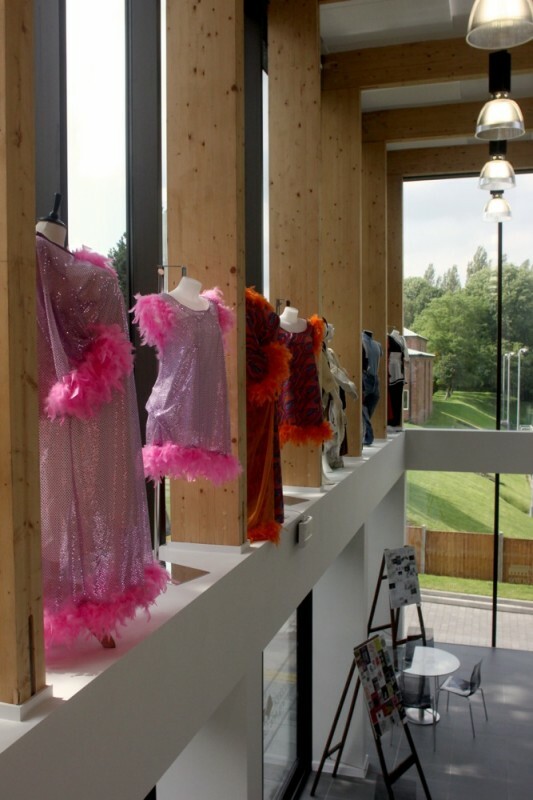 The exhibition encompassed fragments of the drawings, costumes, props, puppets, model boxes, programmes and posters that the students of the two schools have created over the years, alongside photographs of these elements in performance.